We're a Locally Owned & Operated Contract Janitorial Services and Certified Shredding Services Company. We take pride in providing only the best for your company. I wanted to take a moment and relay how pleased we have been with the service provided by H&R Custodial Services. Since opening our doors in 2011, we have called on H&R for carpet service on numerous occasions and each time have been impressed with the quality and professionalism provided. I would recommend H & R to any of my friends or family who needed service. 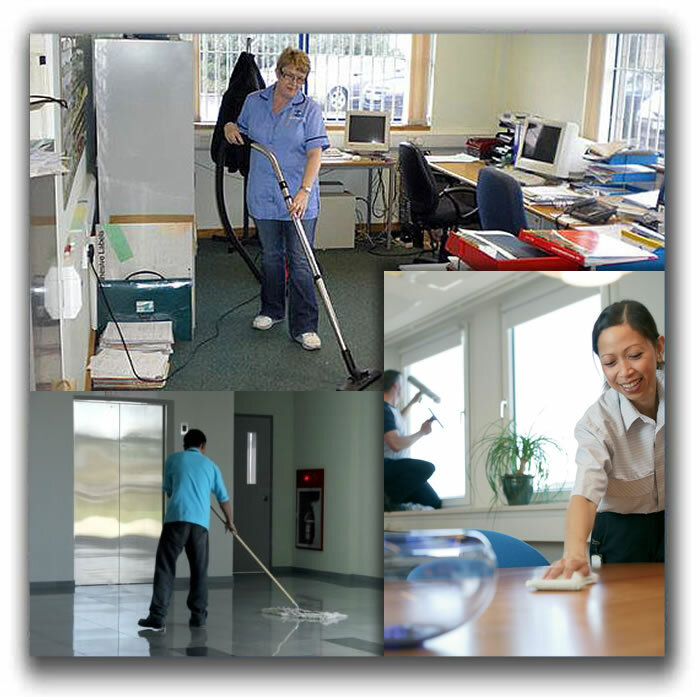 When looking for a new company to manage the cleaning of our business offices H&R Stepped up and told us how professional and proactive they were to their clients’ needs. We have been using H&R for two years now and they lived up to that promise. Whenever there is an issue, and that happens rarely, they address it immediately. Juanita proactively contacts us when it is time for our quarterly services to get those scheduled. It is great that I don’t have to think about that detail with everything else that I need to do. S. Lochner Staunton Foods - Staunton Foods LLC. CERTIFIED SHREDDING SERVICES- H&R Contractors provides high security service at a reasonable cost leaving you with a certificate of destruction and peace of mind. 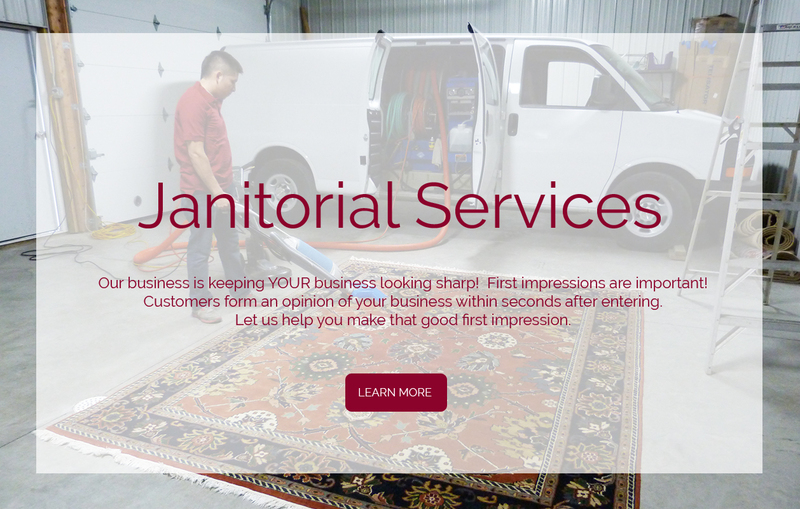 CONTRACT JANITORIAL SERVICES- When we work for you, your image is important to us because your image reflects on both of us. First impressions are important, customers form an opinion of your business within seconds after entering.